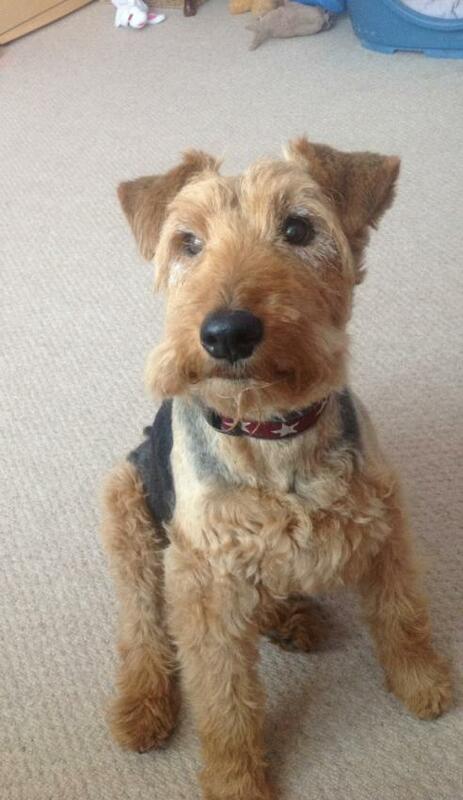 Claimed by many to be one of the oldest existing dog breeds in the UK, the Welsh Terrier dates back centuries. 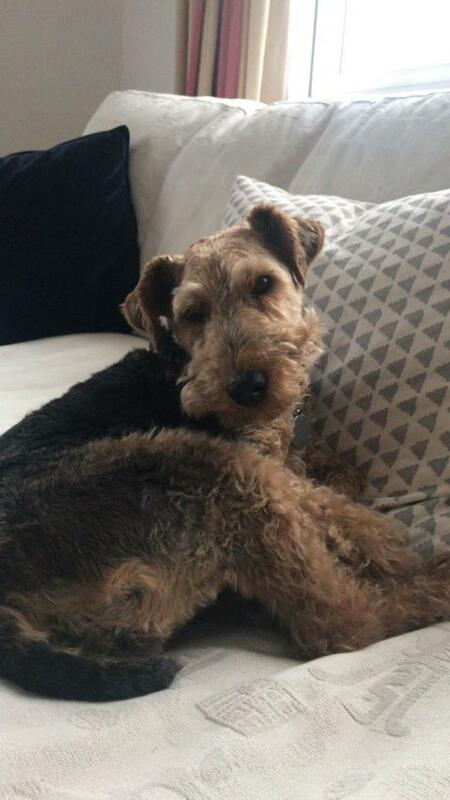 An inherent working dog, the Welsh Terrier was primarily bred to hunt small game and eradicate vermin from the home and farmstead. Boasting keen senses, perseverance and energy, the breed was utilised in a number of working fulfillments, often employed alongside the hounds to chase down fox, badger and otter. 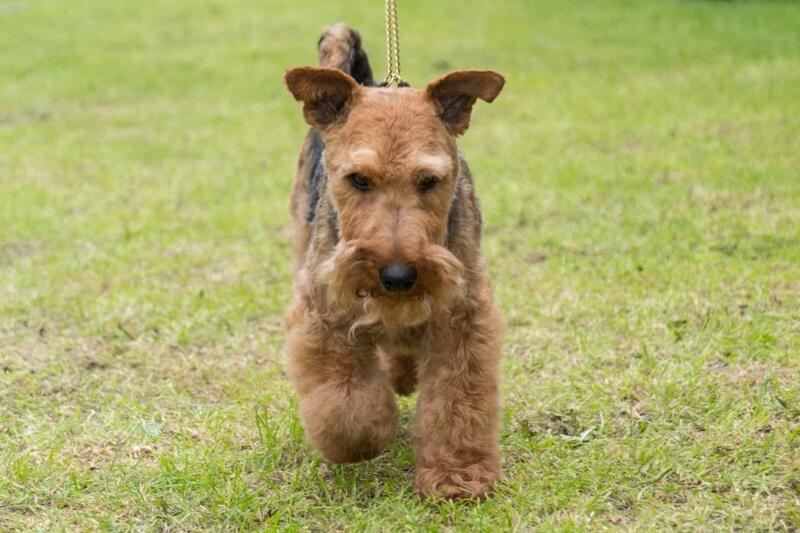 Primarily bred for showing in the last century, the Welsh Terrier is now classified a rare breed by the Kennel Club, in danger of dying out. 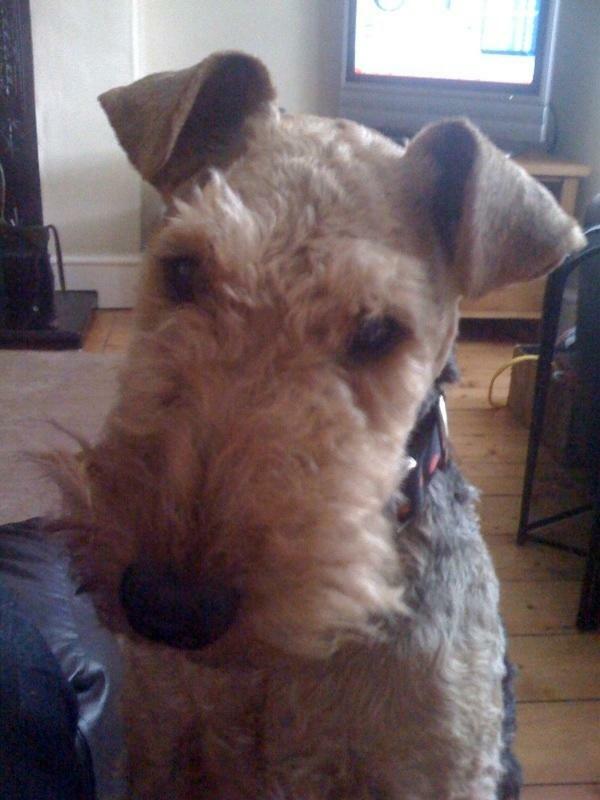 The Welsh Terrier was officially recognised by the American Kennel Club in 1888. 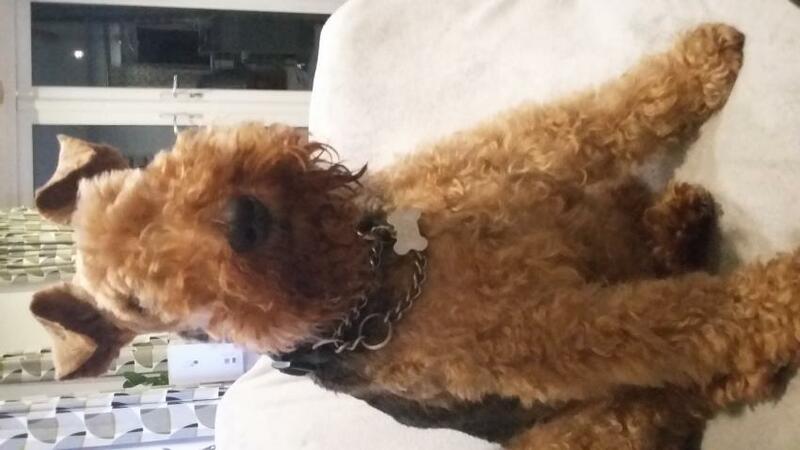 Often likened in appearance and structure to the Lakeland Terrier, the Welsh Terrier is characterised by a medium build, a high-set tail, triangular 'drop' ears and a wiry outer coat in common colour variations of black, blue, liver, tan and grizzle. 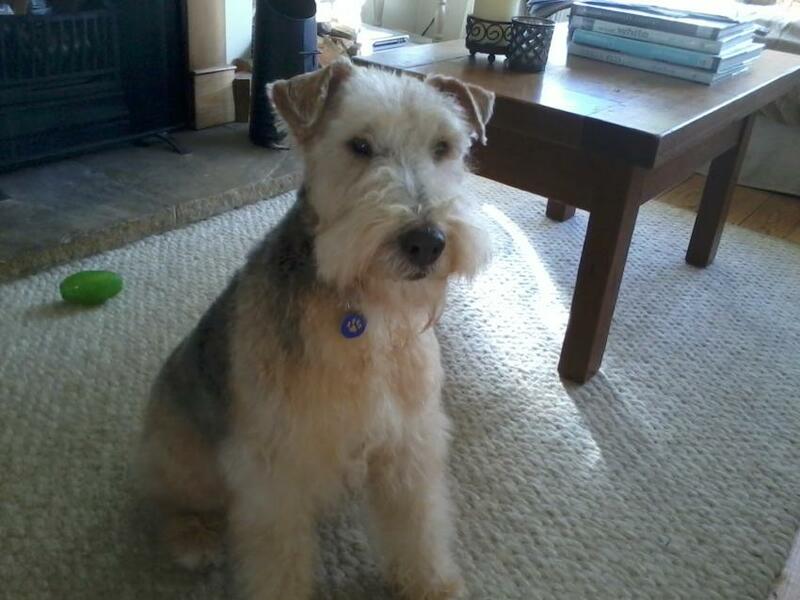 Despite being an illegal practice in most countries across Europe, the process of tail 'docking' is often undertaken with this breed, although such is not a breed standard. 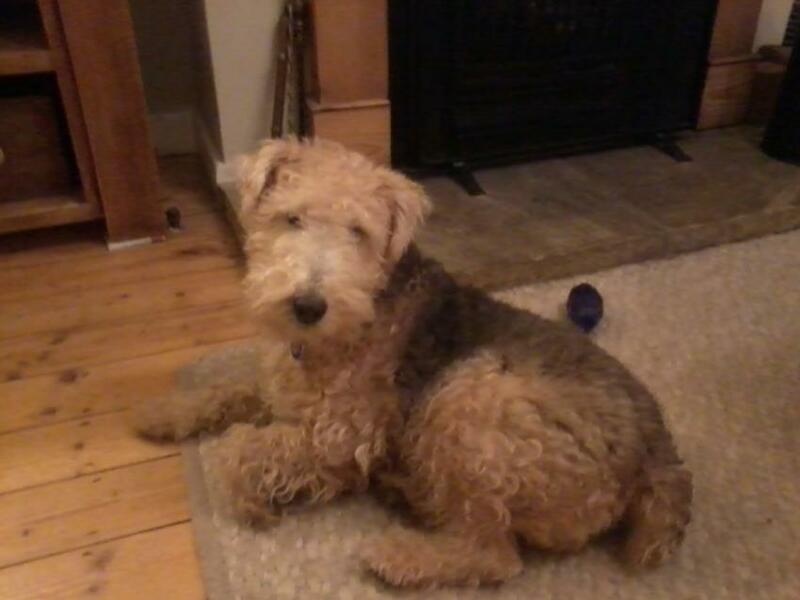 Traditionally employed in hunting a variety of troublesome small game, the Welsh Terrier retains its natural instincts, inclined to chase smaller animals unless trained not to. Puppies are usually born solid black and change colour as they mature. 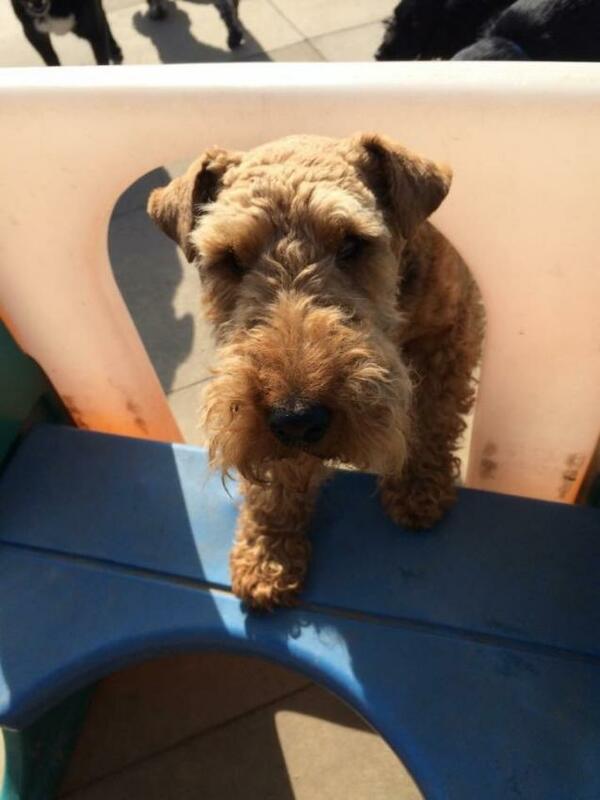 Compatible with children and other domestic animals, the Welsh Terrier is a great breed choice for families or a dedicated sole owner. 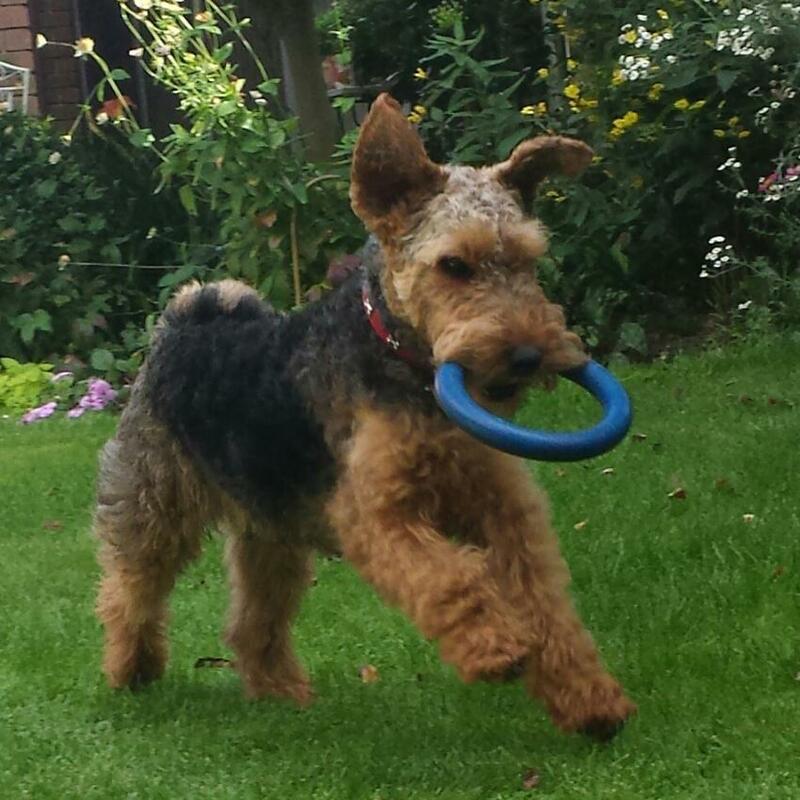 Inherently energetic and fun-loving, the Welsh Terrier requires regular exercise and mental enrichment to discourage destructive behaviours in the home. 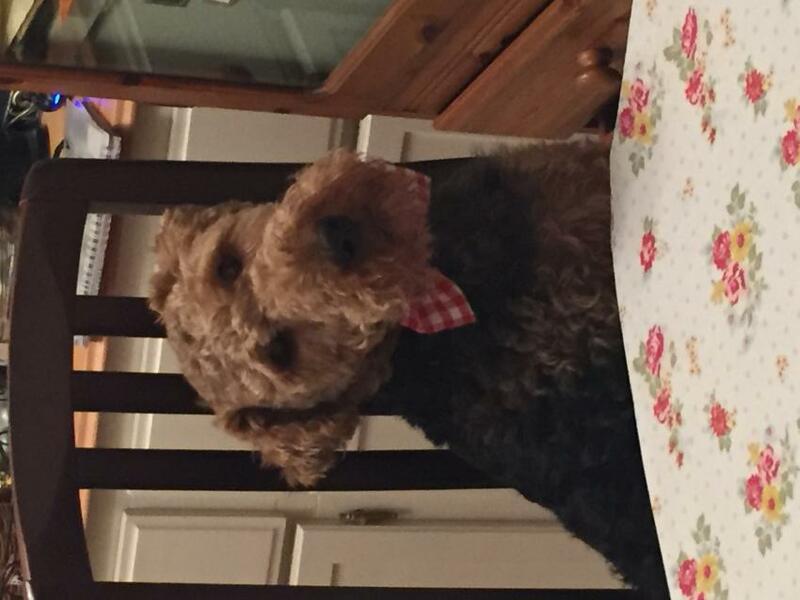 Highly intelligent and responsive, the Welsh Terrier can be trained to a good degree. 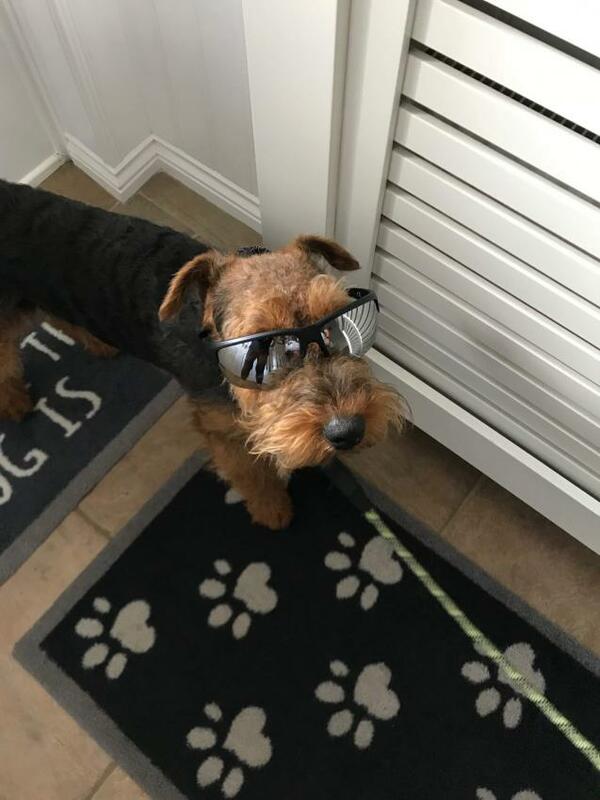 On average a healthy Welsh Terrier will weigh 9-9.5 kg depending on its gender, with a life expectancy of 10-12 years when shown the appropriate care. 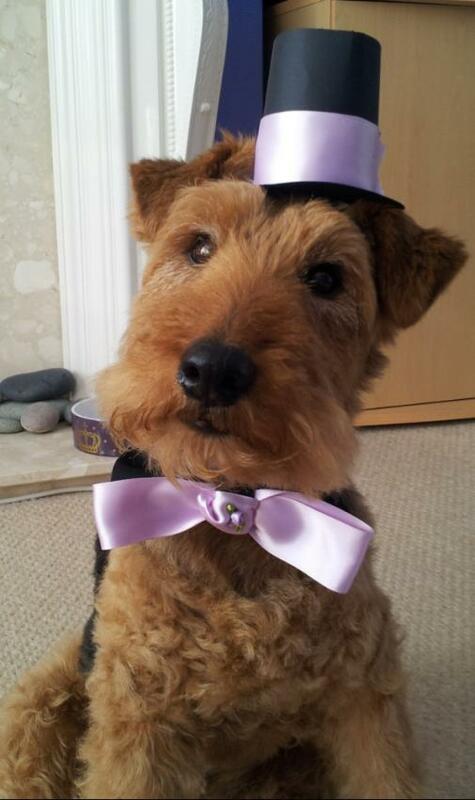 It is not uncommon for a Welsh Terrier to outlive this expectancy. 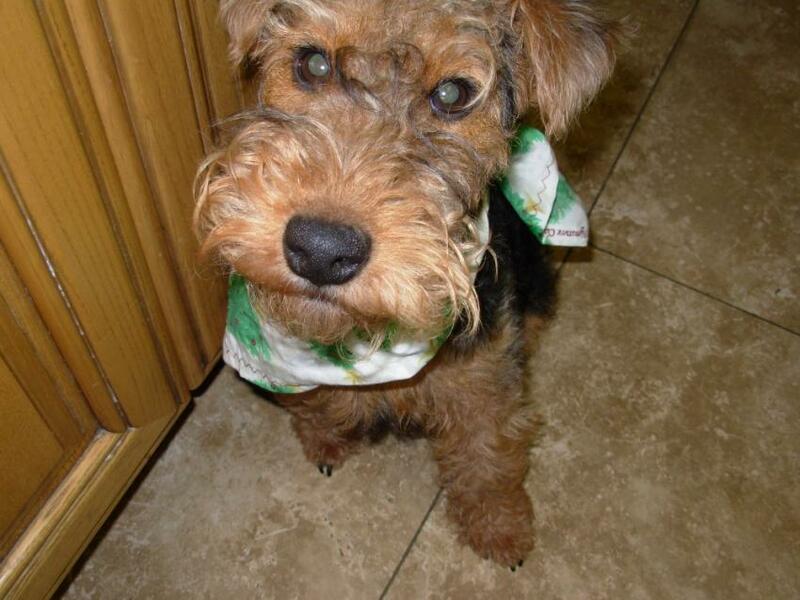 The Welsh Terrier is a notoriously healthy and resilient breed, prone to very few diseases or health complaints. Genetic eye disorders, allergies and orthopedic problems are documented in the breed, although not with any great prevalence. 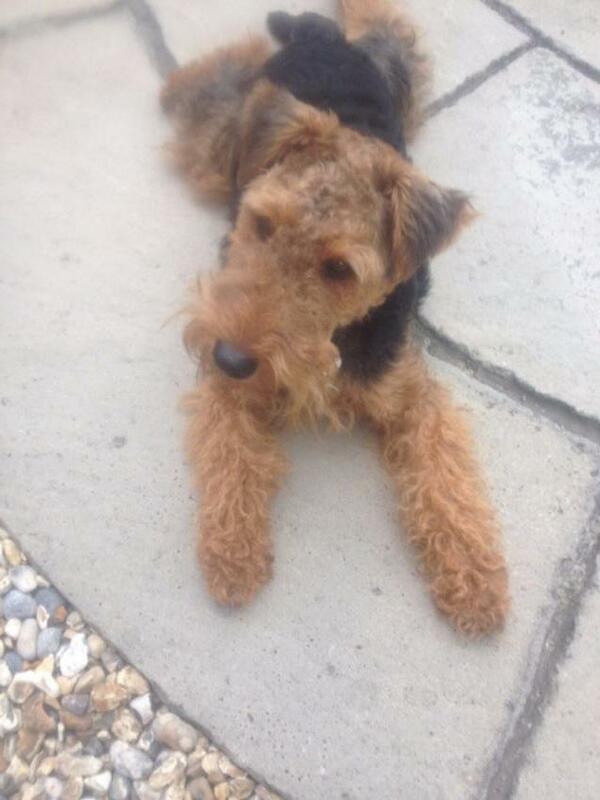 Do you own a Welsh Terrier? Let others know what they're like!